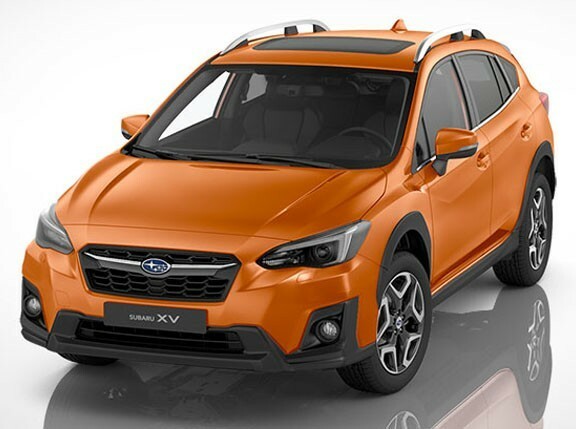 Have you ever fantasized about going on a driving adventure behind the wheel of a vehicle that can tackle any road condition? 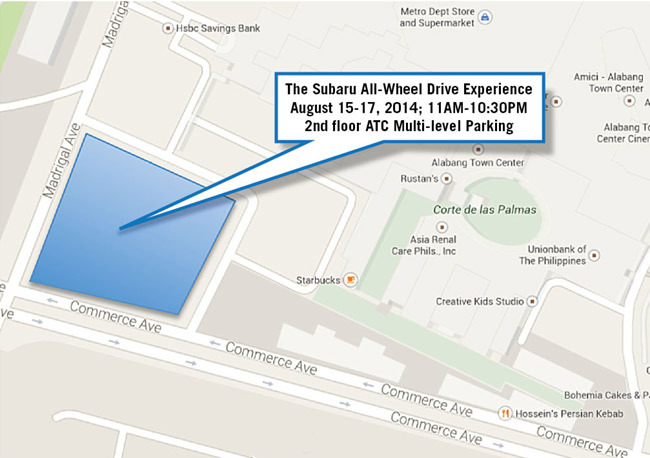 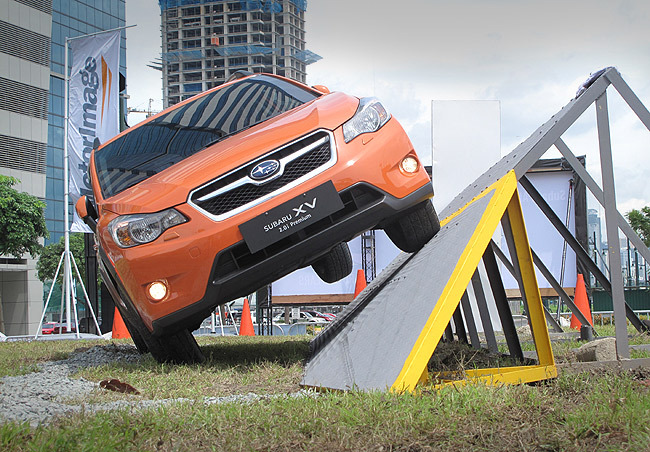 If your daily-driver can't perform such duties, Motor Image Pilipinas may help you fulfill those extreme driving fantasies through the "Subaru All-Wheel-Drive Experience" happening on August 15-17 (from 11am to 10:30pm) in Alabang Town Center. 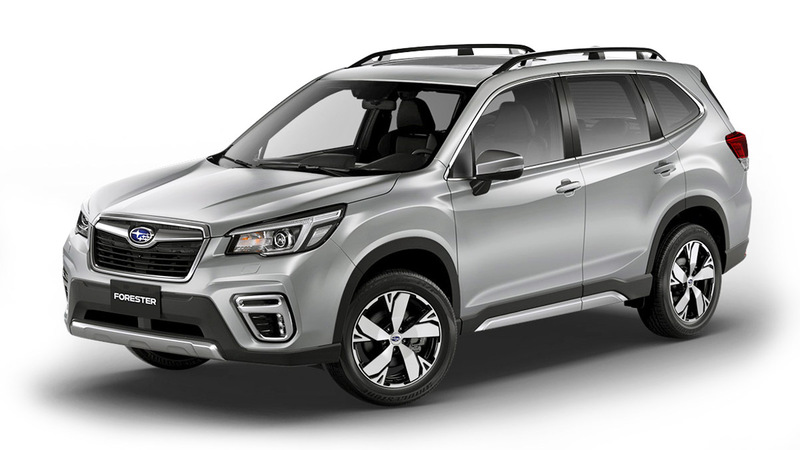 The Japanese carmaker claims that its symmetrical all-wheel drive system and the boxer engine with a low center of gravity provide its vehicles "stability and quick response to navigate tough roads, and to handle slippery surfaces and even steep hills." 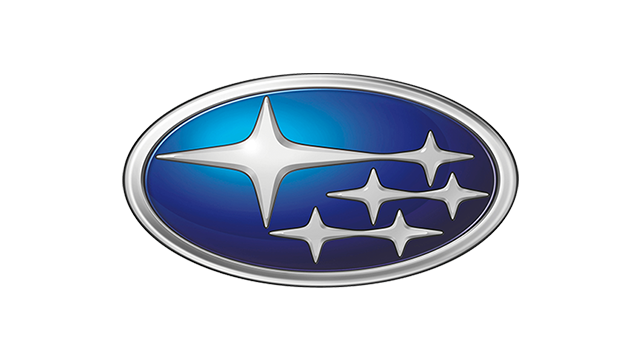 Put to test Subaru's vehicles and share with us your photos taken at the event!